Bethany House Publishers, 9780764210723, 464pp. 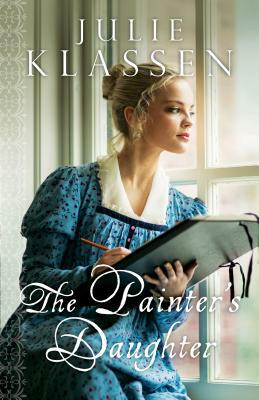 Bestselling, award-winning author Julie Klassen loves all things Jane--Jane Eyre and Jane Austen. A graduate of the University of Illinois, Julie worked in publishing for sixteen years and now writes full-time. She and her husband have two sons and live in St. Paul, Minnesota. Learn more at www.julieklassen.com.